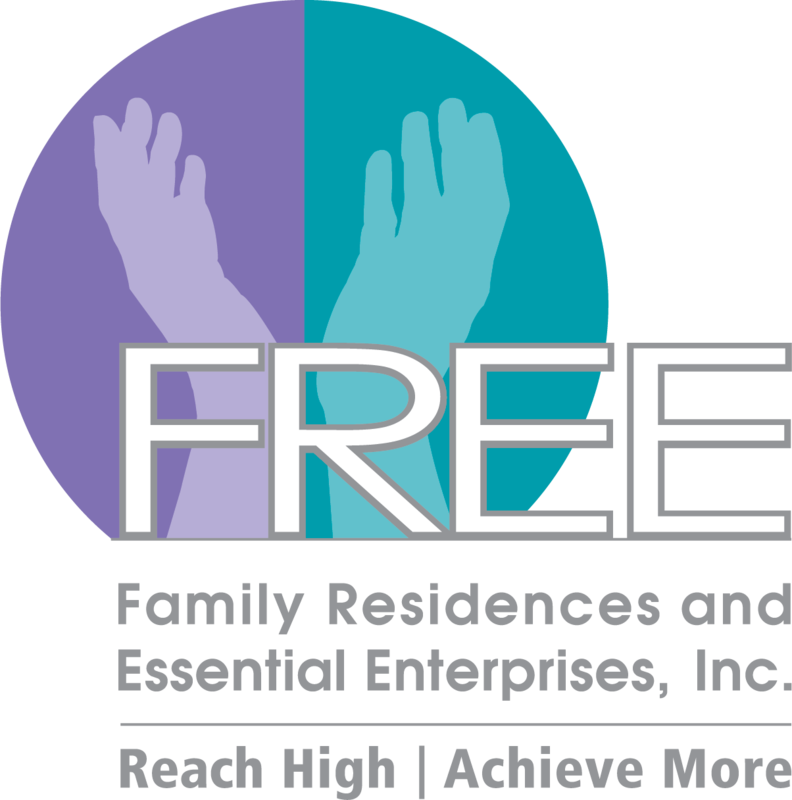 Donations, both large and small, have helped Family Residences and Essential Enterprises, Inc. (FREE) create innovative services to meet a wide range of needs. Through your generous support, we are able to help individuals lead richer lives as active contributing members of their communities. FREE is a 501(c)(3) not-for-profit organization and your contribution is fully tax deductible to the extent allowed by law.